Are you very curious about learning new things? Well most of us used to spend lots of time on the internet, finding new things to learn. Some are interested in Ethical hacking and network security, some in photography or programming courses, and much more. Well, Udemy is one of the most recognized learning station where you can learn a lot of such courses for free or at very low prices. 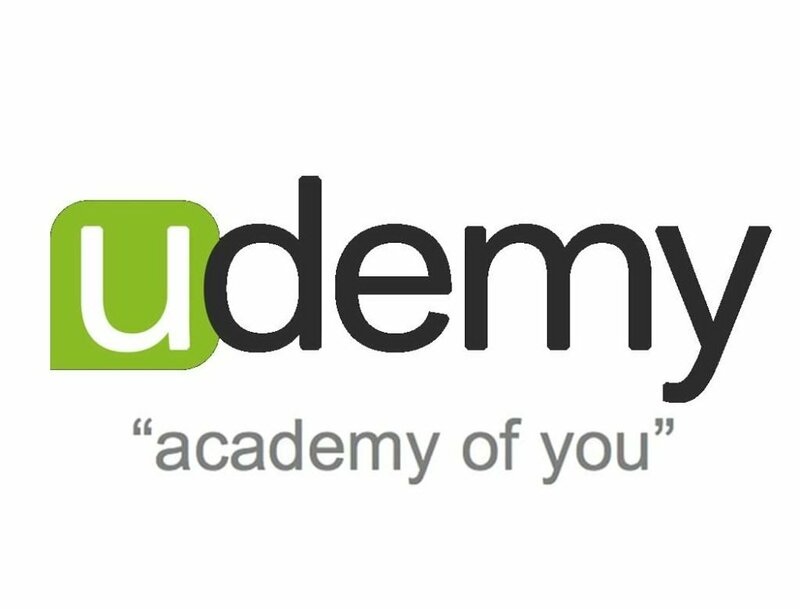 Today, Udemy is offering some very cool courses for absolutely free. You just need to apply the coupons for the respective courses. Have a look, and avail this offer soon!! How to avail this Udemy offer? India has always been a free heaven for accessing torrent websites, but it would now appear that even accessing these comes with a warning: three-year jail, and a possible fine of Rs 3 lakh. In the past, the Department of Telecommunications (DoT) has issued orders for blocking of websites, over illegal and pirated content, but new ones keep popping up. Even so, accessing a torrents website was not a problem for most Indian users, and none of the blocked URLs ever flashed a warning sign with the possible consequences. That is until now. In a story first reported by India Today, some torrents websites, which are blocked, flash a warning note telling users that logging on to such websites is a criminal offense and carries punishment. The Anniversary Update will report itself as version 1607, despite the fact that it technically launched in August instead of July. 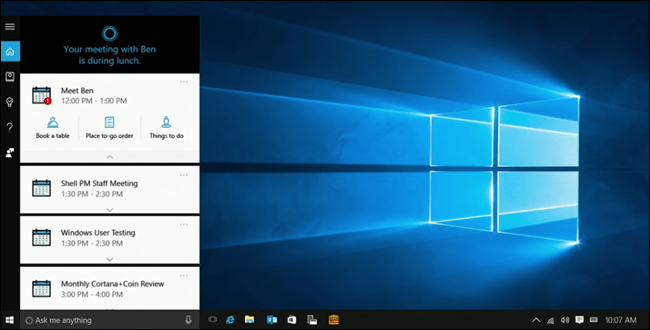 If you don’t have it yet, go to this post How to get windows 10 anniversary update.